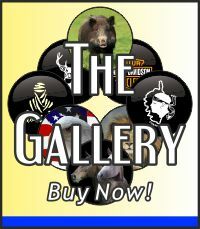 Publicity on your 4x4 Wheel Cover - Buy your wheelcovers online! Use your wheelcover to full effect by advertising your business on the rear of your car. The ideal way to generate extra sales and get your business seen. Using our free design and quote service, you can work directly with our graphic designers. They will help you build a design in order that you can visualise what your finished wheel cover will look like before you choose whether to purchase or not. Our two most popular price structures. £99.70 with free UK delivery. £119.70 with free UK delivery. Send your image or idea to advertising@4x4wheelcovers.com and the option selected A or B. Send us the text and style / colour / logo you want or Contact Us with the link to your website with an idea of your needs. Attach any files you may want us to use. Take a look at the link "Gloss Black" to have an idea of how our wheel covers are made and fitted to your vehicle. 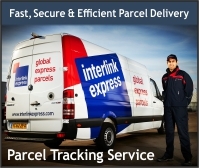 Delivery – within 10 working days after payment is received. Delivery outside the UK: please contact for a quote before purchasing. © www.4x4wheelcovers.com 2019 - All Rights Reserved.